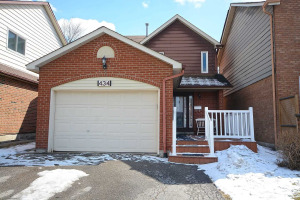 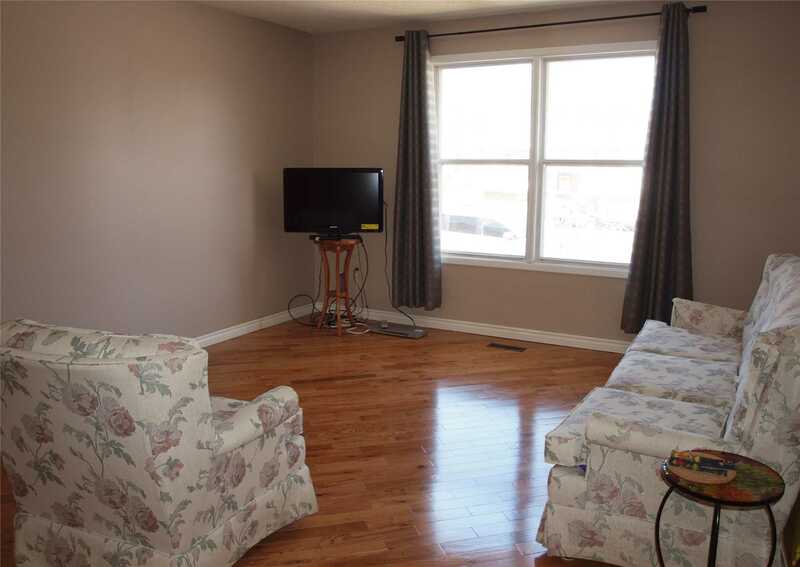 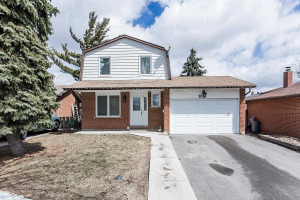 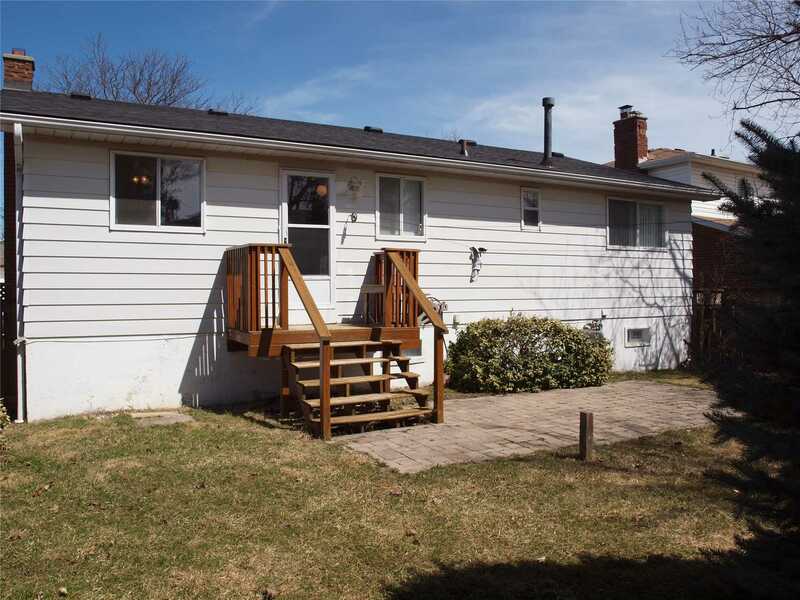 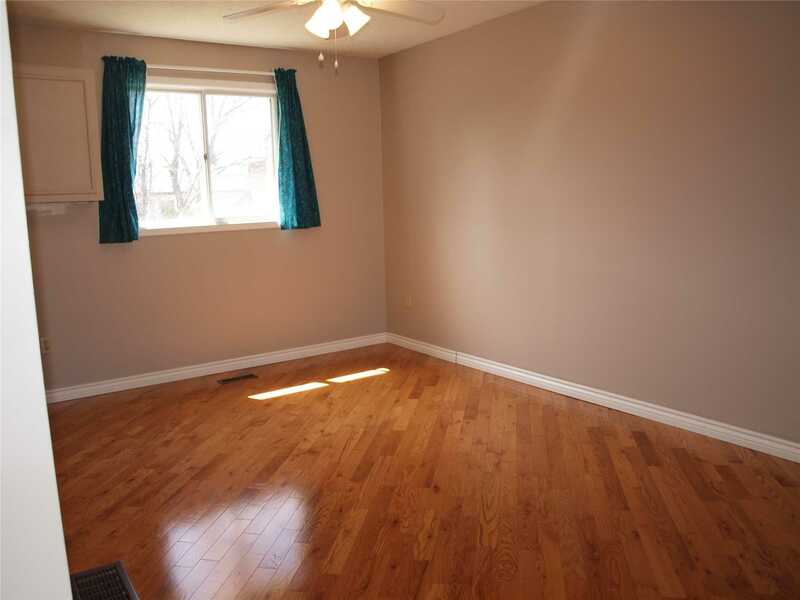 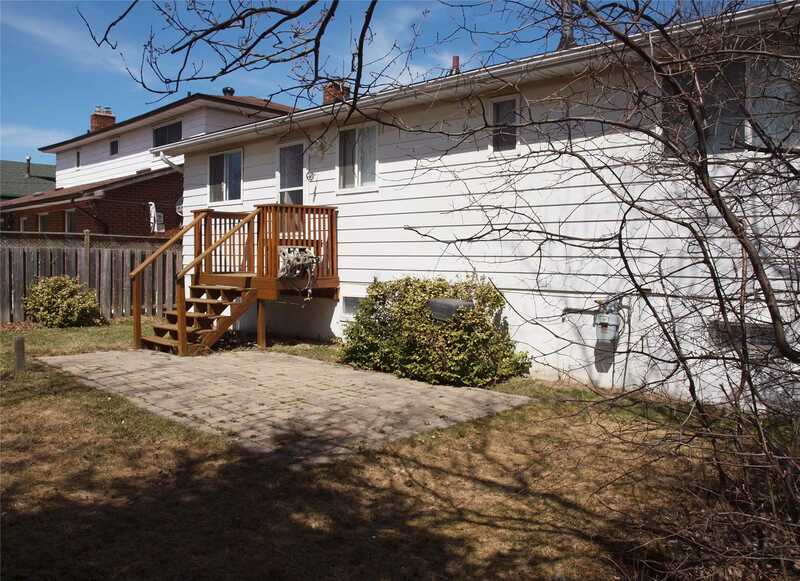 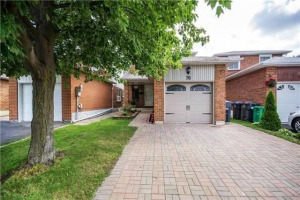 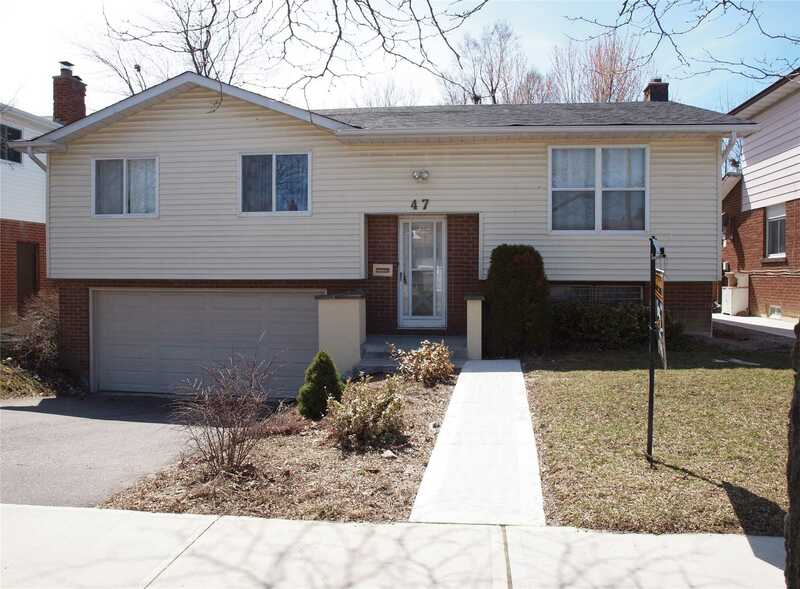 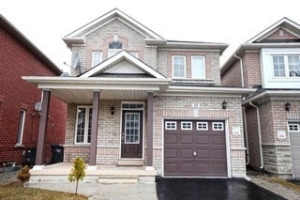 Spacious 3 Bedroom Bungalow Nicely Situated On A Private Fully Fenced Lot On Prime Crescent Location. 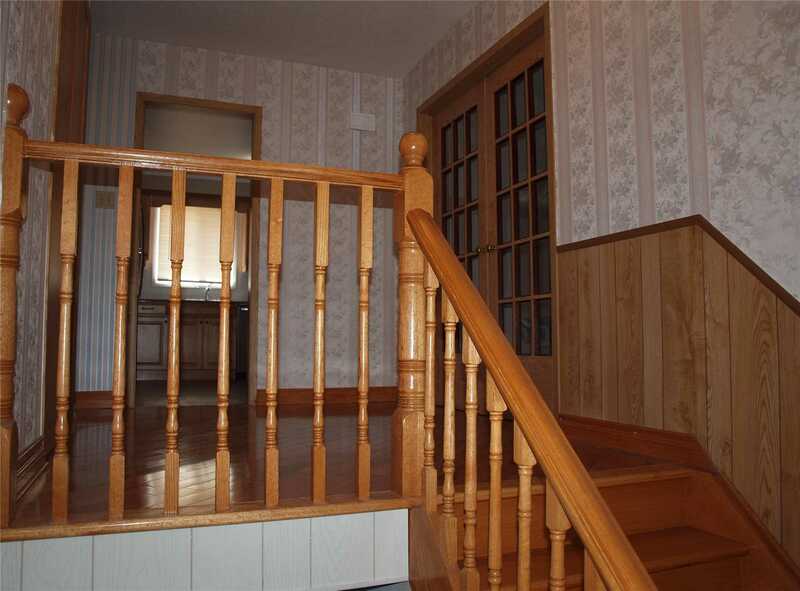 Gleaming Hardwood Flooring Flows From Front Entry Through The Main Level. 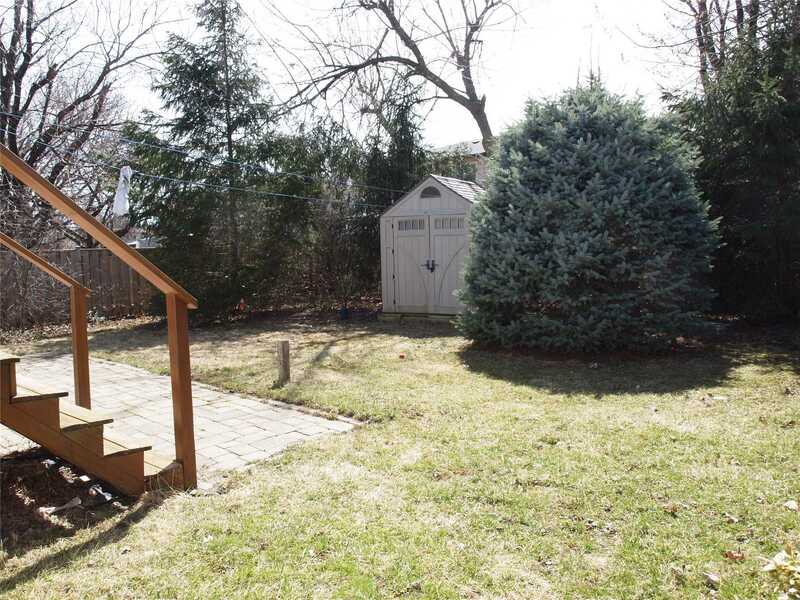 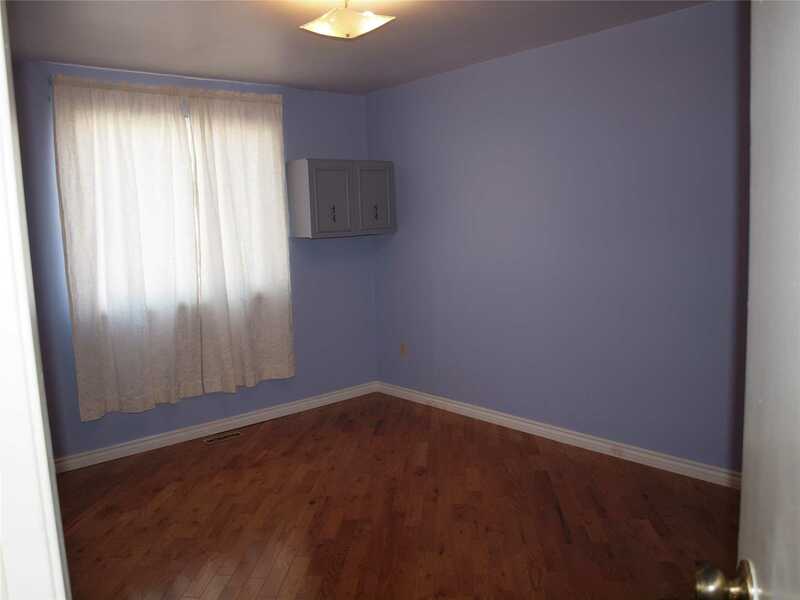 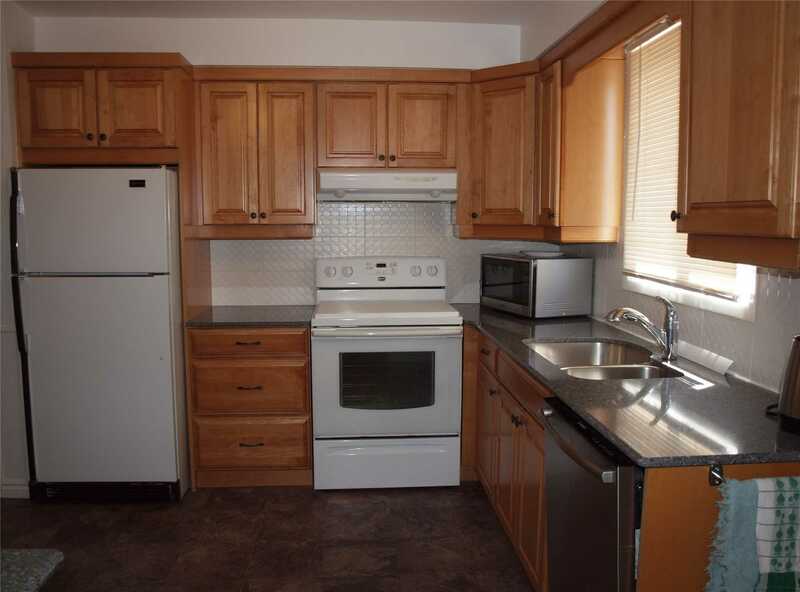 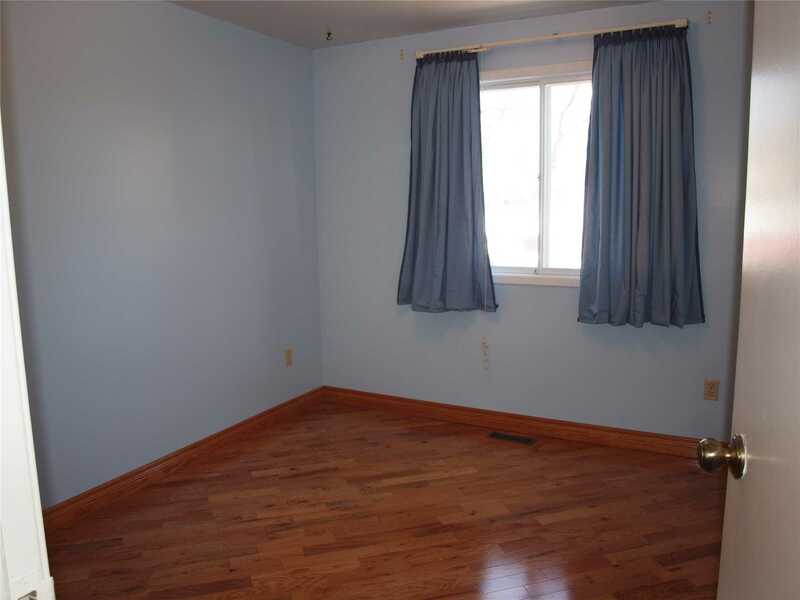 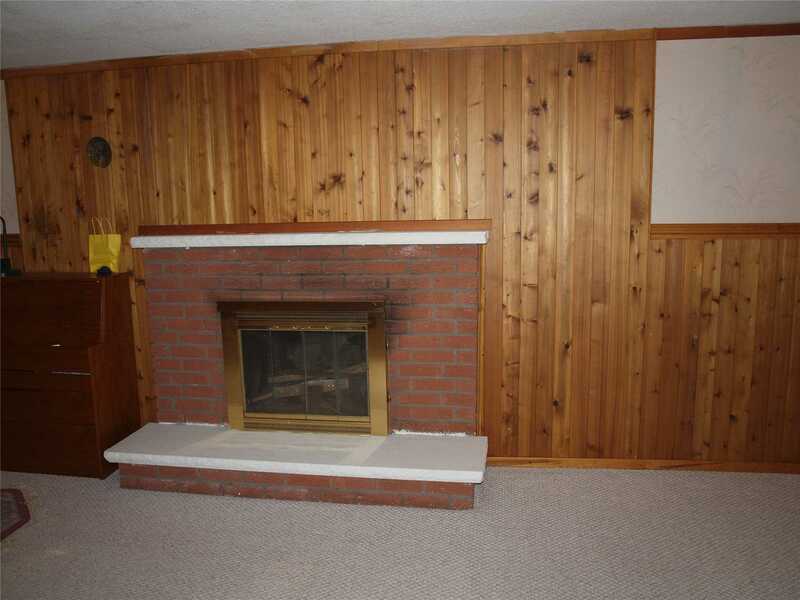 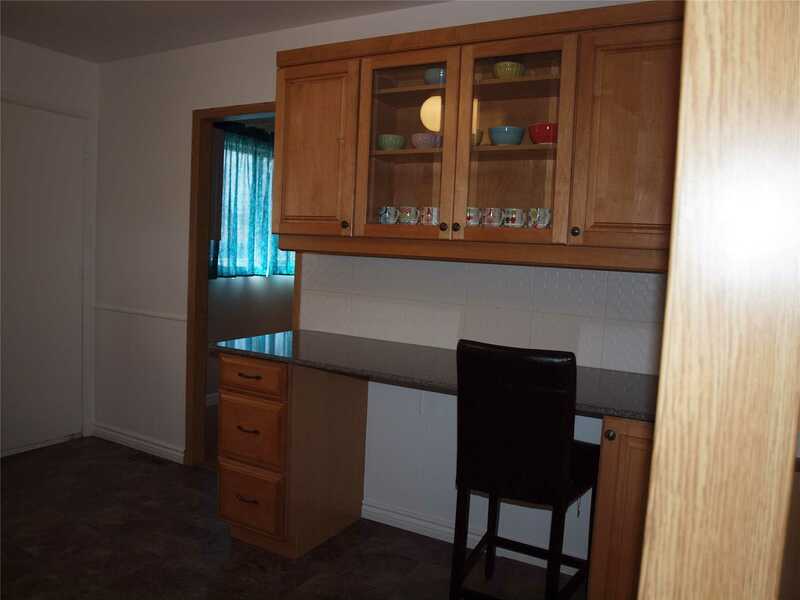 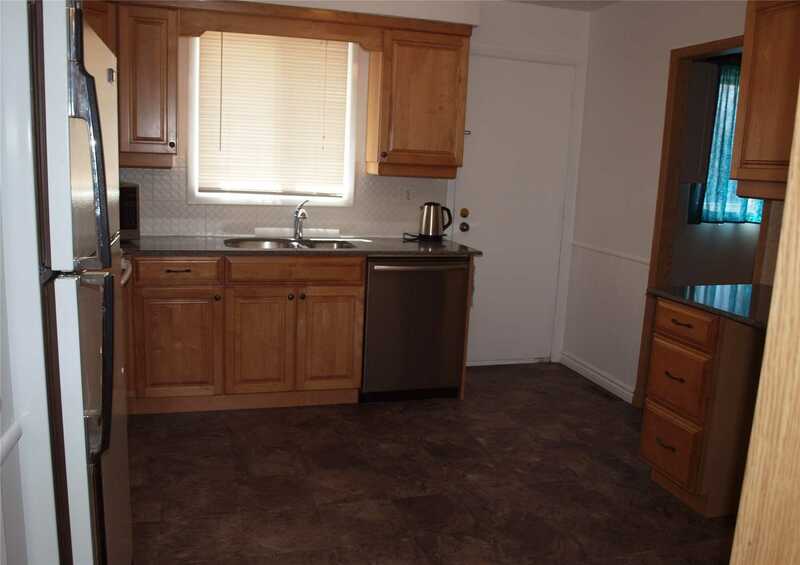 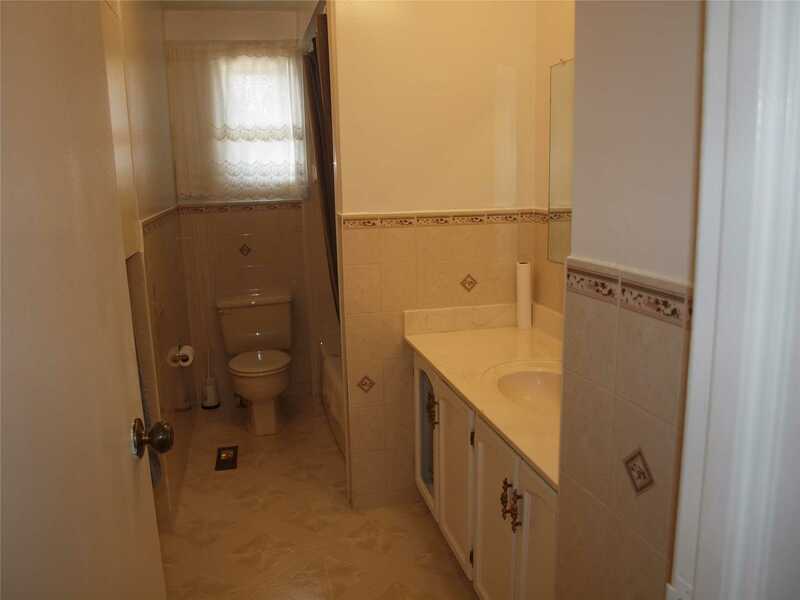 Renovated Kitchen (2010) Overlooks Treed, Private Backyard With Garden Shed. 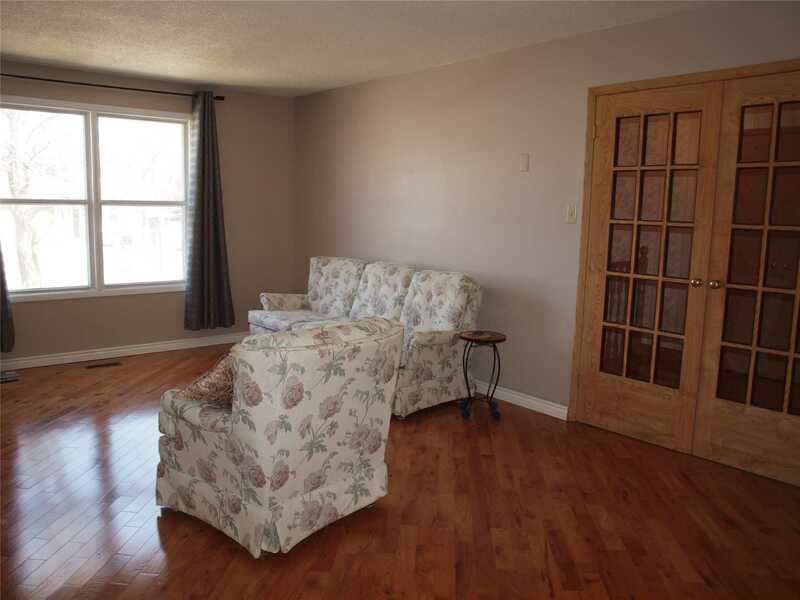 Large Dining Room Opens Nicely To Generous Living Room.Options Abound In The Lower Level With W/B Fireplace, 3 Piece Bath & Seperate Entrance Through The Garage & Furnace Room.